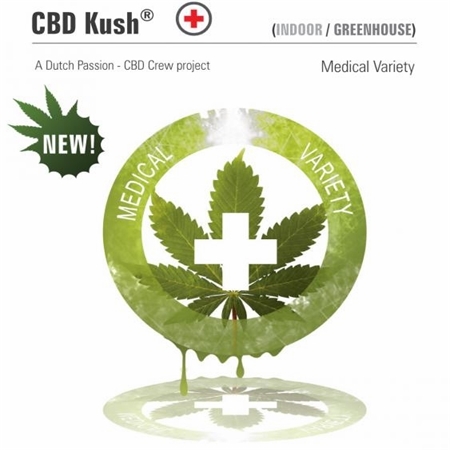 CBD Kush Feminised by Dutch Passion Seeds is a high quality, high performance cannabis strain that is rich in CBD and THC. 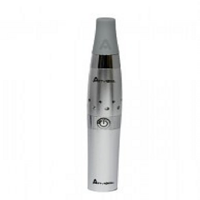 Ideal for treating and managing a whole host of common and often debilitating conditions, these medical weed seeds will allow you to enjoy a strong body stone and pleasurable and manageable high. 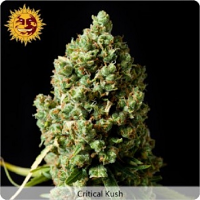 Flowering within 9 weeks, these medical cannabis seeds are also perfect for indoor cultivation. At Sensible Seeds, we supply over 3000 different cannabis strains including CBD Kush Feminised by Dutch Passion Seeds. Our friendly and helpful team is always on hand to answer any of your questions about our weed seed banks – get in touch!